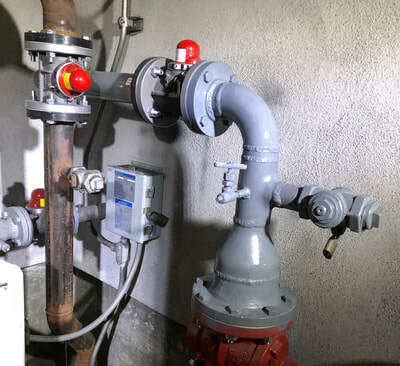 MBS Engineering completed a seismic upgrade project at the Fairmont Hotel in San Jose to better protect their gas system in the event of an earthquake. 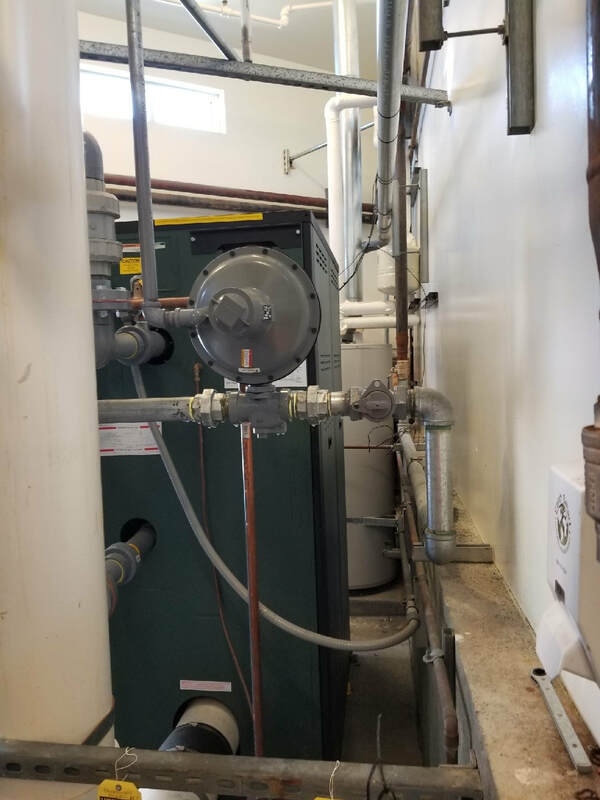 We installed automatic seismic gas shut-off valves in (5) locations and seismic flex connectors at (7) different boilers around the property, and worked with the hotel to time the gas shut-downs without any complaints from hotel guests. MBS Engineering was asked by a school district in the Bay Area to determine why they were experiencing alarms due to low gas pressure at the large boilers that heat the pool. 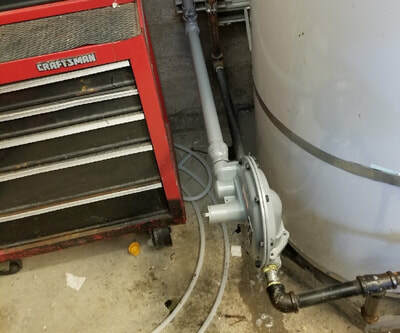 MBS Engineering determined the problem was due to a gas pressure regulator being installed at the wrong location and the solution was to install gas pressure regulators at each boiler to keep up with their high demand. 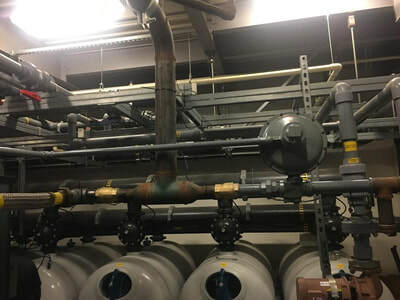 The factory certified gas regulator mechanics at MBS Engineering completed the modifications for the gas pressure regulators and moved some manual shut-off valves to more accessible locations. 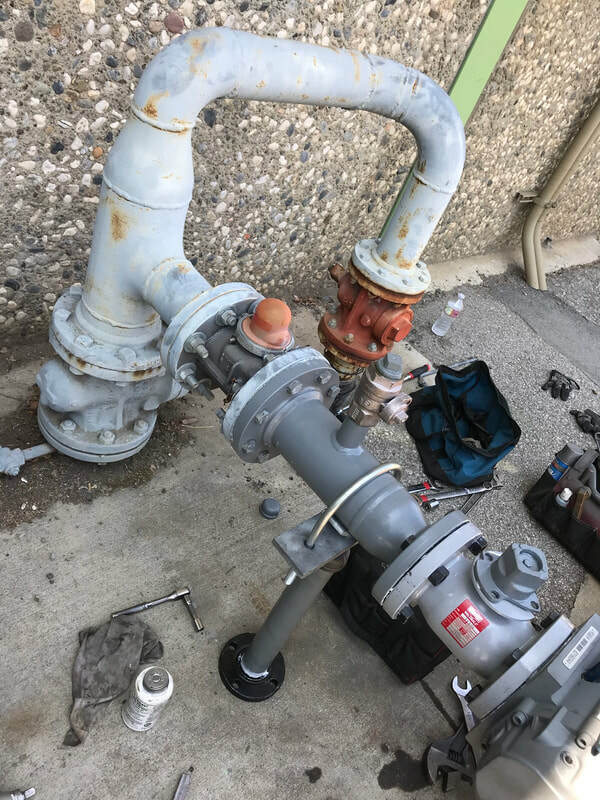 MBS Engineering worked with the Benicia Unified School District to perform gas leak surveys of all the school campuses in their district. 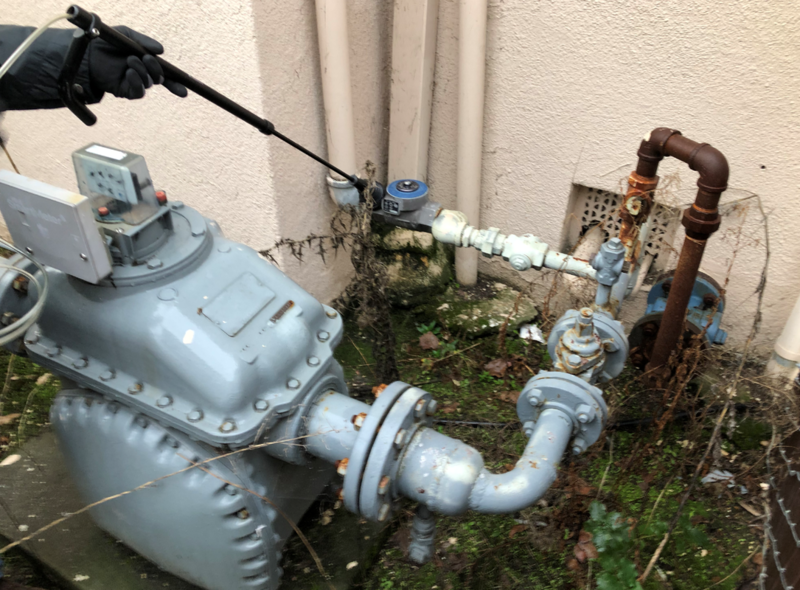 Using our state-of-the-art leak detection equipment MBS surveyed all underground and above ground gas piping at their schools to find any gas leaks before they turned into more serious issues or even emergencies. 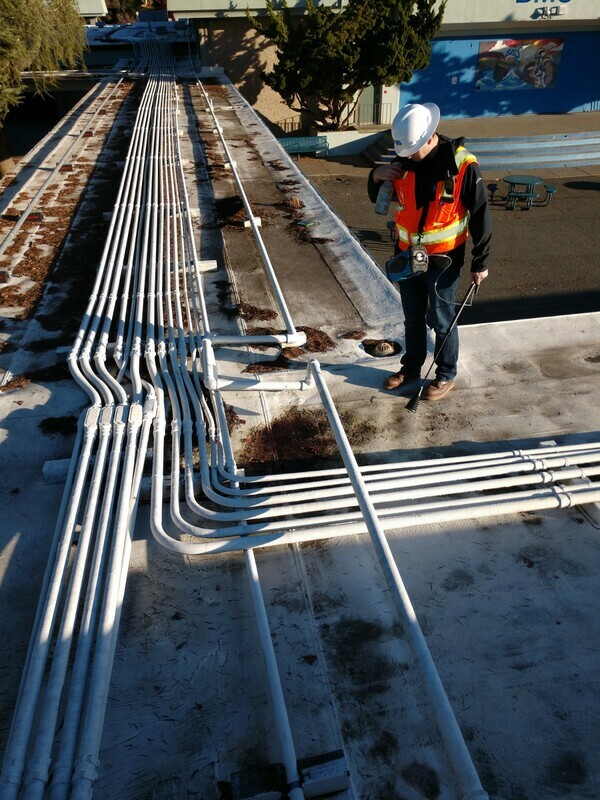 MBS Engineering provided the Benicia USD staff with detailed reports with our findings and recommendations to correct any issues found. 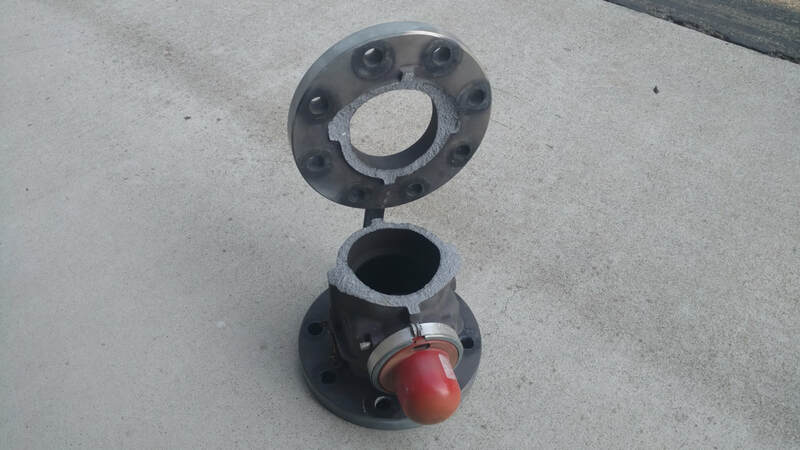 ​MBS Engineering worked with Campbell Union School District to install a new seismic valve at Rolling Hills Middle School in Campbell, CA. 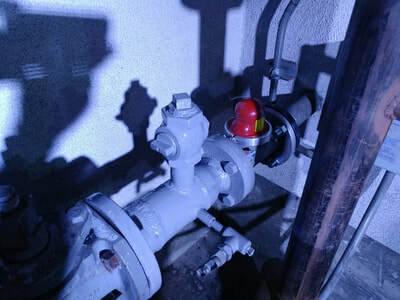 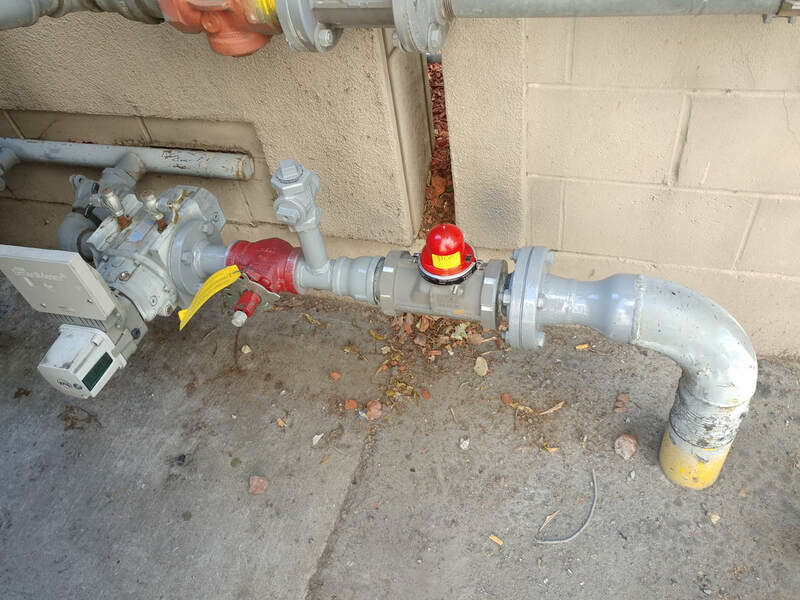 This replacement became especially important after the existing seismic valve was broken at the flange while some pipe work was being done by another contractor. MBS worked to mobilize out to the site quickly and complete the work to minimize the downtime for the school’s gas system.